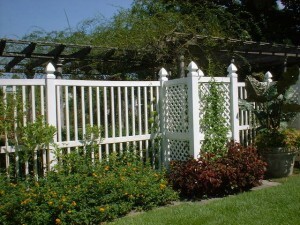 The history of ornamental fences goes back to hundreds of years ago. 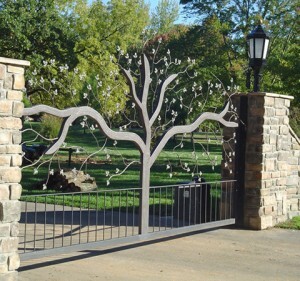 Since then, ornamental fencing has come a long way, with materials evolving from wrought iron designed and forged by blacksmiths to modern materials like aluminium components and steel, produced using fasteners, locking rods or welding. 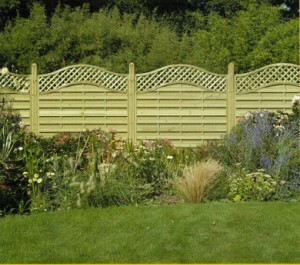 Ornamental fences can enhance the beauty of your property and increase its value. 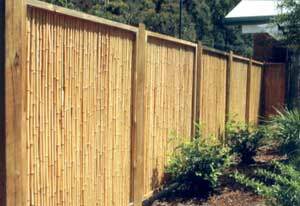 Here is some advice on how to choose a fence that best suits your needs. First of all, think about the level of security you need. The higher and more solid the fence is, the more secure it will be. 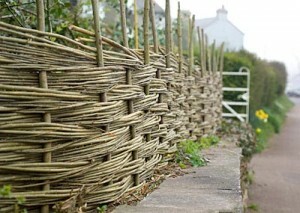 Picket spacing and material components also influence the level of security. 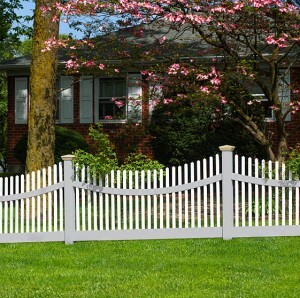 A residential ornamental fence serves various purposes like keeping children safe and providing a special playing space for them or keeping pets in the yard. Depending on the purpose it serves, you can decide to add pickets above the top rail. 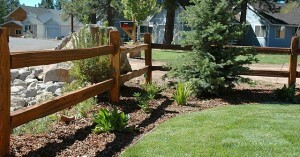 You should also check if your local building code specifies the standards for fence height and safety features. 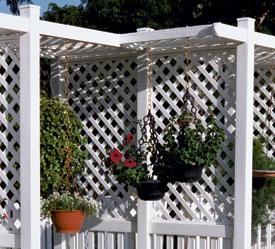 The majority of ornamental fences for residences come in heights from 3′ to 6′. 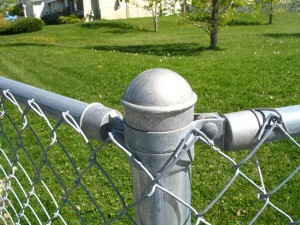 The main purpose of industrial fences is security but that doesn’t mean that the aesthetic purpose should be neglected. 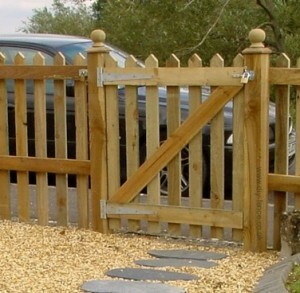 In order to increase security, the height of the fence should be at least 6′ and picket tops can be added to stop access of unwanted visitors. 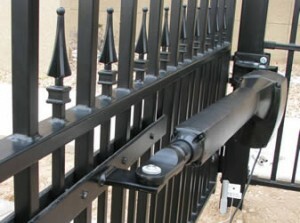 Aluminum ornamental fences: After production, the aluminium-alloy components are powder-coated and then assembled into sections with the help of screws and pop rivets. 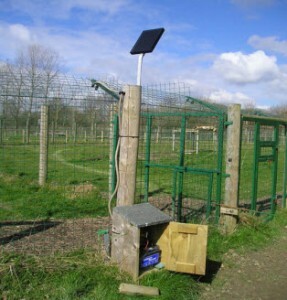 The attachment of the sections is made through brackets or holes drilled in the posts. The most important reason to consider aluminium ornamental fences is their resistance to corrosion, which makes them perfect for coastal harsh environments or the action of chemicals nearby. Aluminum may be the best solution if resistance to corrosion is more important to you than rigidity and strength. Most aluminium systems have a lifetime coating warranty. Welded steel systems: Non-galvanized (black) steel elements are welded together into sections which are then primed and painted. At the site of installation the sections are welded to the posts and afterwards an additional layer of primer and pain covers the welds. 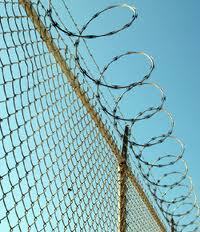 Welded steel maintenance consists of wire-brushing and repainting the fence on a regular basis. The rust may appear within a year, depending on the weather conditions in your region. If you are taking into consideration acquiring panels of welded steel, it would be better to look for those which are powder coated with polyester. In addition, you should look over the installation instructions to make sure that the welding at the job site is maintained at a minimum level. We recommend taking into account the warranty of the welded steel system and the manufacturer’s reputation. 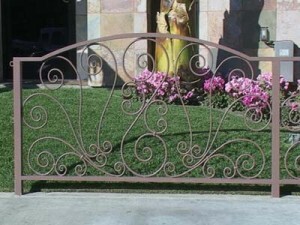 Welded steel ornamental fences require the most maintenance. Every year you have to wire brush the fence and repaint it. Assembled component systems: The majority of manufacturers make assembled component systems. The galvanized steel elements are punched using machines and afterwards coated with powder. The components are then joined to form sections which will be attached to posts through brackets, thus eliminating the risk of compromising the coating and minimizing the possibility of rusting. We recommend you choose panels which are first powder-coated and then assembled, because some surfaces will not be thoroughly finished if the coating is applied after assembly, leading to premature rusting problems. It would be wise to ask for information about the production process from the manufacturer. Assembled component systems do not require routine maintenance for a period of ten to fifteen years, since most of them offer a durable powder coated finish which minimizes the appearance of red rust. 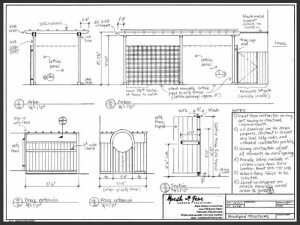 When it comes to customizing you fence, there are many options available for ornamental systems: finials (picket tops), rings and many other accessories that will provide a distinctive look. It is essential that you choose a fencing system with a flawlessly engineered gate to ensure that you won’t encounter problems like sagging, sticking or slipping out of alignment, since the gate is the only moving part of the fence. 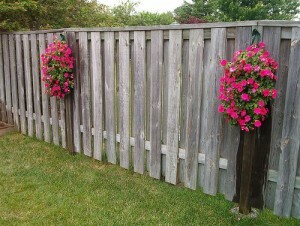 You can either choose a gate matching the color of the ornamental fence or a contrasting one. 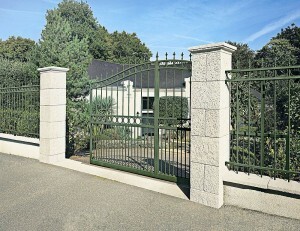 Some gates are designed to blend with the panels of the fence and others are meant to stand out and attract attention. 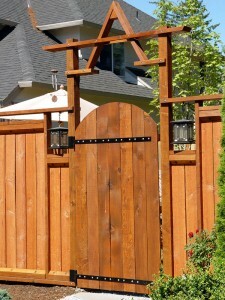 An arched gate is a very good solution if you want to improve the look of your fence. 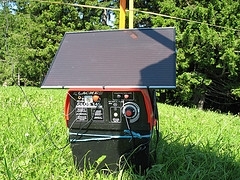 In addition, electric gate-opening systems can be added to ease access. Another critical decision is related to the size and weight of the fence components. 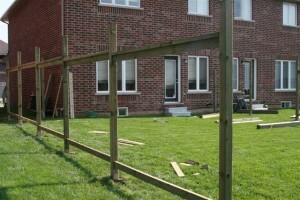 The heavier and larger the posts, pickets and rails are, the more stable your fence will be. On the other hand, stability and security come at a higher cost.